Do you eat your own dog food? Don’t worry, I am not about to suggest that cracking open a tin of dog food is in any way going to help you help you find an audience and keep them. 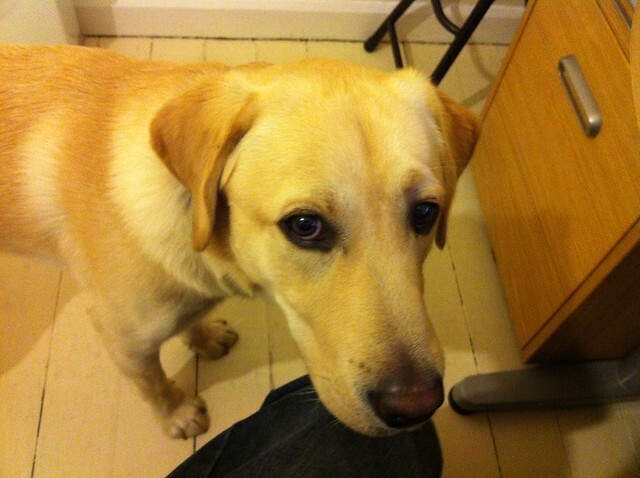 However in the software industry the term “eating your own dogfood” may well have just that effect. For ages I have been looking for a visual tool to help me understand what features people use on my blog. The Categories, Recent Posts and Popular Posts features all take up space, but do readers use them? I wanted something easy to use and understand and In-Page Analytics – which is part of Google Analytics is that very tool. It’s almost hidden in the Google Analytics tools list, at the very bottom of the Content section – but I have gotten more out of 30 minutes with In-Page Analytics than months of using other tools. For 34% of you this post will of be no use. For 15% of you the information might be interesting but for the rest of you (all 51%) I hope this will be an informational and useful post. Please let me know in the comments what you think! Oh yes, this post is going to be a little different. Today I am bringing out the stats and the graphs, after months of procrastination I am going to publish the first results of the Food Blog Questionnaire. How do you use food blogs? I have for some time been thinking about how to give something back to the community I get so much from. The food blogging community is full of helpful people who have helped me any number of ways from being at the end of a google search with tips on how to make macarons, to the people who responded to my Twitter request about how to set up the CoffeeMuffins facebook page. Sure I give the odd bit of twitter advice, but how do I give back to the community? 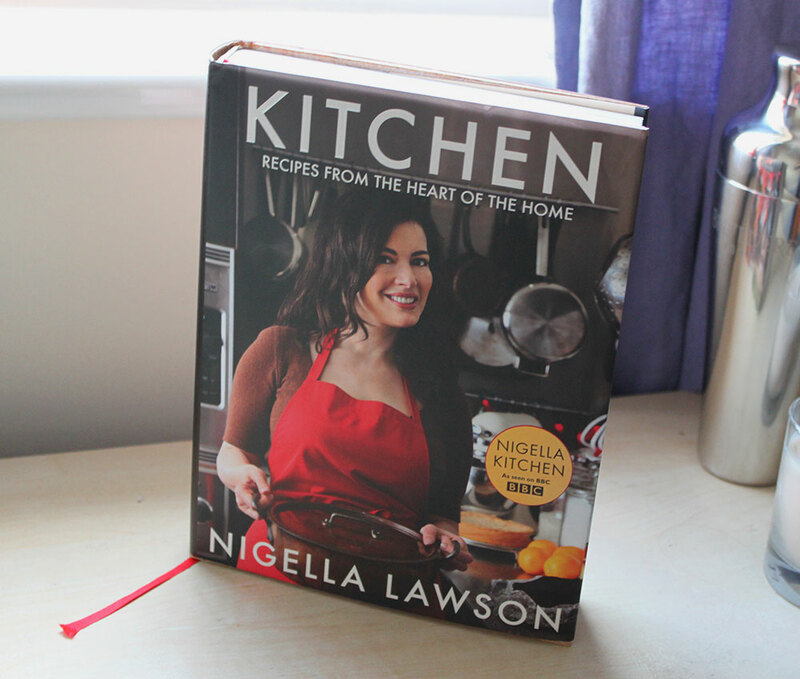 Well I could give away a free recipe book… but more on that later! So I finally caved in. I now have a brand spanking new facebook page. Please check it out and let me know what you think of the CoffeeMuffins Facebook page. If your answer is anything other than to be “sociable” you may be doing it wrong. Trying to sell products or increase traffic to your blog are not the only reasons to be on Twitter or Facebook.